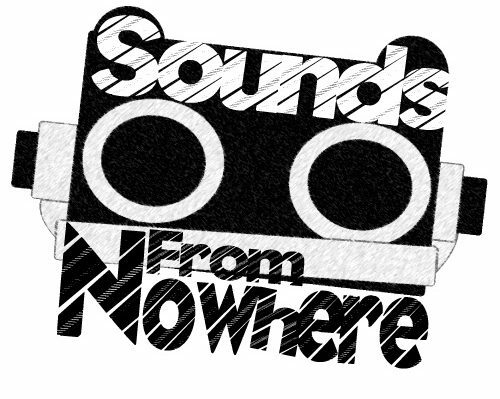 Sounds From Nowhere To Hold First Presents Show Feat. SeaWitches, Bathymetry, Chupa Cabra and Many More, August 20th! Sounds From Nowhere is proud to announce the first Presents show at the Buyers Club on August 20th featuring a massive bill of locals standouts and newcomers. The first wave features dark-pop act SeaWitches, Welsh garage rockers Chupa Cabra, transatlantic psych-pop four-piece Bathymetry, one-man psych dream-pop artist News From Neptune and brand new Manchester act Prowlers. The show will be held at the Buyers Club from 6pm on Saturday August 20th up until a live self-imposed curfew of 11pm. That list of names isn’t the only one, we’ll reveal a second wave of new acts next week that will preform too to get the most of your money and your Saturday night. The gig is the first ever promoted by our young team, completely curated by Editor-in-chief Jack Cinnamond and Team & Events co-coordinator Jess Sharpe. Tickets are on-sale now via SeeTickets and we promise to make it worth every penny with more acts still to be announced!